Asking people what they think will happen in the future is always tricky. More often than not most people will respond to the word ‘future’ by coming up with some crazy Star Trekesque vision of what might be. But Futurecasting is an essential part of big business. Intel’s Futurist, Brian David Johnson advises that Futurecasting is a process that begins with people from all walks of life and a LOT of conversation and to some extent, this is what we have been trying to do with the LibScape Blog. Other Futurists examine past patterns and current trends searching for early ideas and innovations that are likely to catch on. For example, with all the new social learning environments now available students may long for something more traditional and formal. Alternatively, the increase in simulation as an academic tool could make a case for creating environments replicating those you might encounter in your future career. 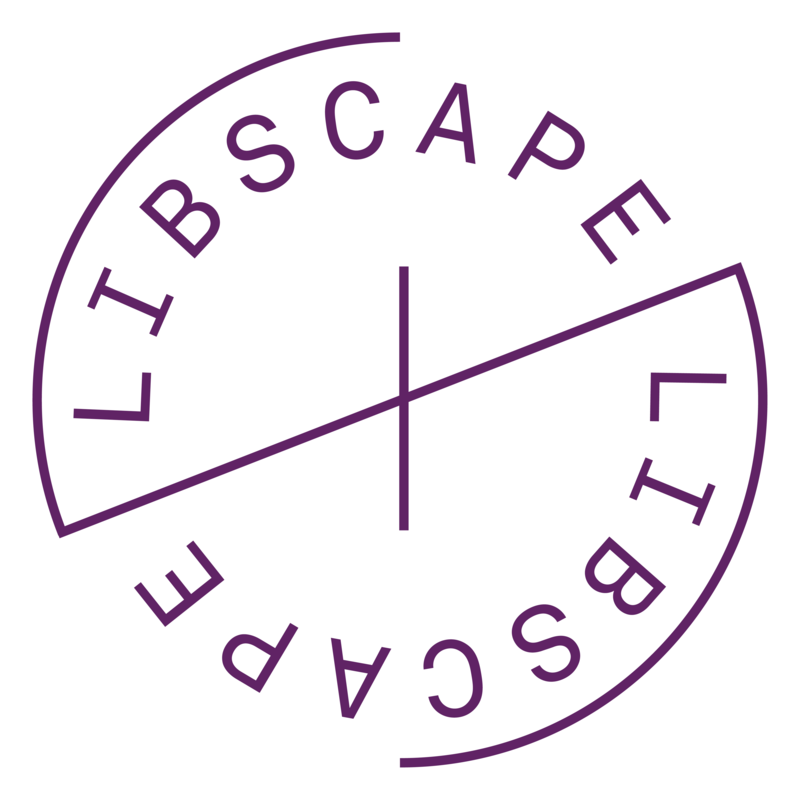 The articles on the LibScape Blog so far have been designed to inspire creative thinking. Some ideas may be a little far-fetched, and some of the spaces we have included might be a little extreme, but we want to provoke a reaction and to prompt you to think big! The truth is that changes in the near future are likely to be an evolution of what is happening or starting to happen now. For example, you may already do all your active learning online, downloading lectures, taking part in exams, collaborating on group projects and so on. It would be logical that your new university spaces will need to support these activities but what would that mean? Some would argue that the social aspects of your learning spaces will become increasingly important as the need for a sense of community intensifies in reaction to the isolation of our online lives. The extreme version of this would mean that universities might drastically reduce in scale, fragment or entirely change their layout and structure. To inspire you to think about your current experience and potential future solutions we have embedded a short film. This film was made several years ago by anthropology students at Kansas State University and was part of a project that examined their ‘Vision of Students Today.’ It presents an honest view of the student experience, and it inspires us to think creatively about potential future solutions. We hope you enjoy the film and leave us some comments.